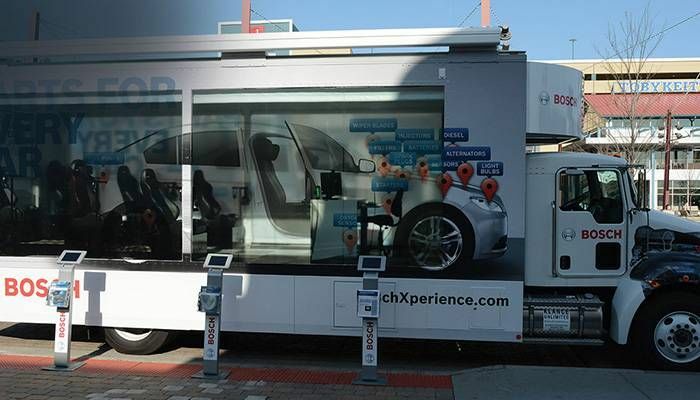 German Gulf is an Authorized Partner for BOSCH INDUSTRIAL and AUTOMOTIVE Products. 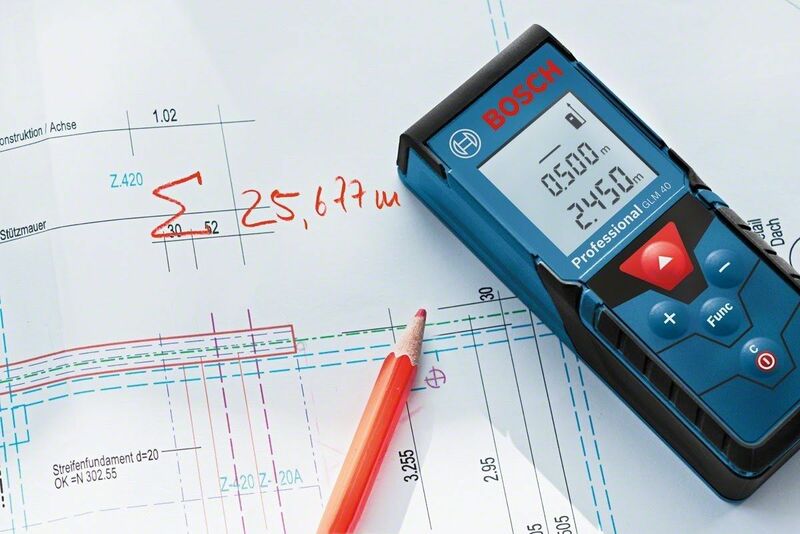 For over 125 years, Bosch has offered its customers around the world the chance to partake in the future with the same innovation, quality, durability and innovation that can meet, cope and cater to the increasing demand of the trading and technology industry. 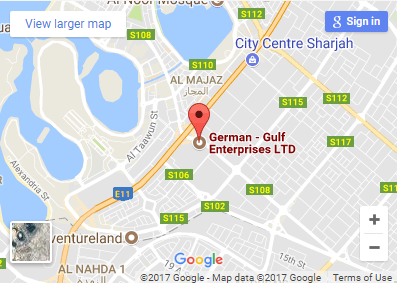 The brand ‘BOSCH – Invented For Life’ is proud to announce its collaboration with the Industrial Tools & Truck Spares Division in German-Gulf Enterprises Ltd with a variety . Bosch Automotive product lines consist of Alternator, Starter Motor, Injector, Revolving bulbs for all European Trucks ( Mercedes, MAN, Scania, Volvo, DAF and others. 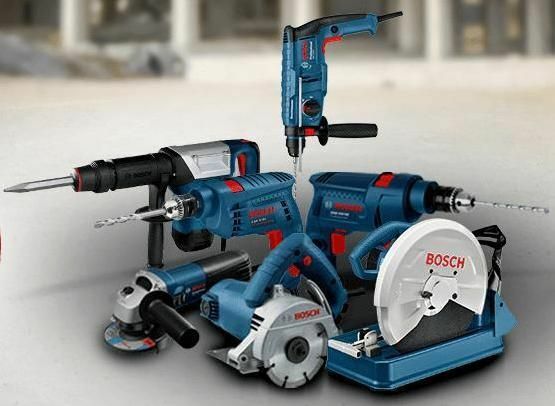 For more information on complete list of Bosch Products and offering , Kindly Visit Our Showroom. 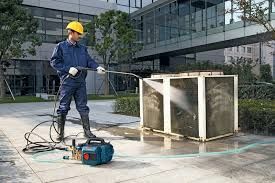 or Call Us: +971 6 5257373!